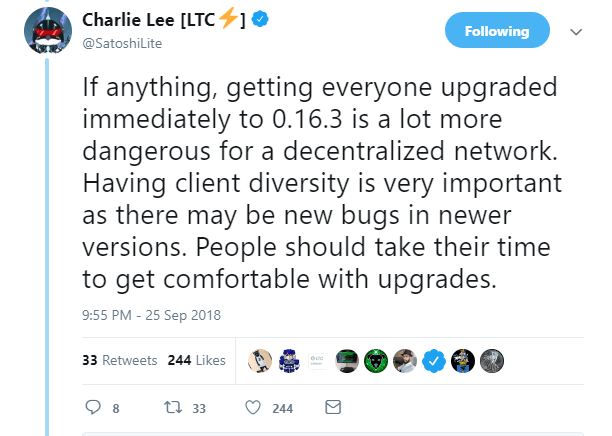 Following Bitcoin Core Vulnerability, Charlie Lee Says "No Rush to Upgrade Nodes"
Litecoin founder Charlie Lee say that users should be comfortable with the upgrade, following the revelation of a Bitcoin Core vulnerability. 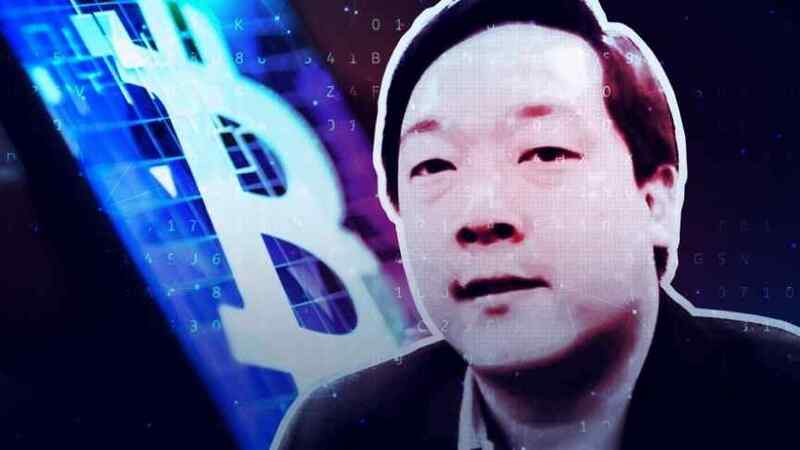 Charlie Lee, the founder of Litecoin, has offered his opinion in response to a recently discovered Bitcoin vulnerability. Lee’s comments came in response to yesterday's headlines about the vulnerability, which drew widespread concerns among Bitcoin investors. The major vulnerability was labeled CVE-2018-17144 and made public in a full disclosure report by the Bitcoin Core team. 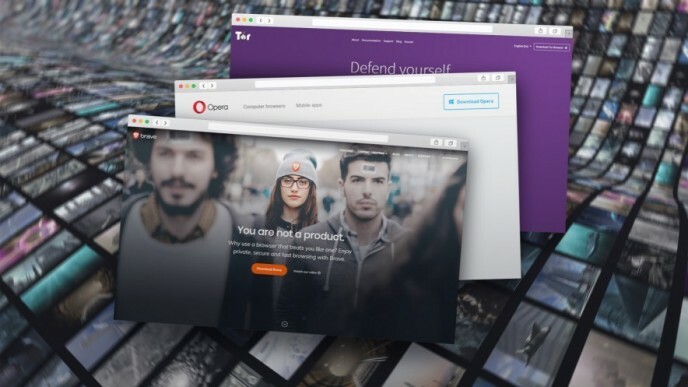 The market largely remained unaffected, and a patch was quickly introduced to fix these issues. 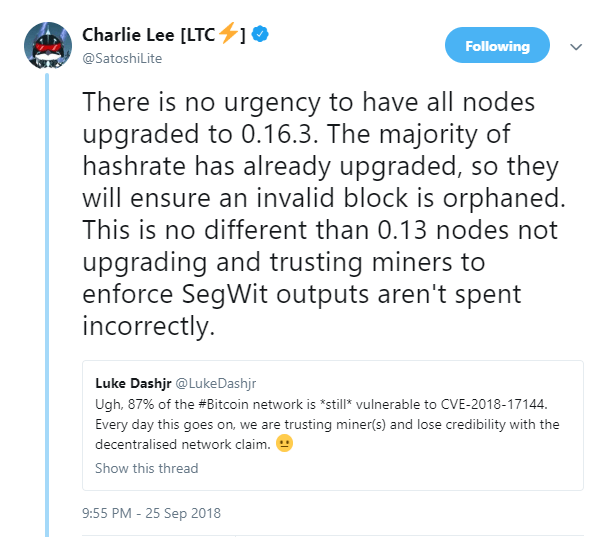 Lee suggested that there was no need for nodes to upgrade to the latest version (as many had suggested in the wake of the discovered vulnerability) because the majority of the hashrate has already been upgraded. 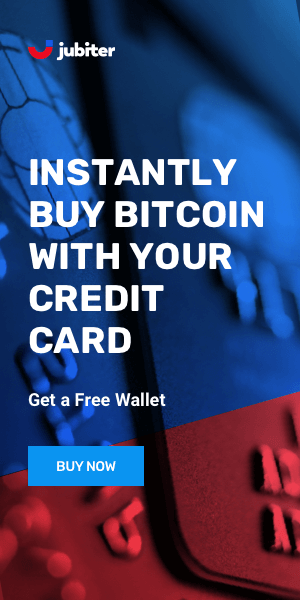 All things considered, the news of the vulnerability has not done much damage to Bitcoin’s market dominance, but the talk on social media demonstrates that it did create considerable anxiety among investors, especially due to the fact that the vulnerability had gone unnoticed for two whole years. Lee, however, believes that there isn’t much to worry about. Stored funds are not at risk, and never were at risk. 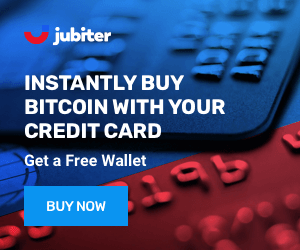 Even if the bug had been exploited to its full extent, the theoretical damage to stored funds would have been rolled back, exactly as it was in the value overflow incident.